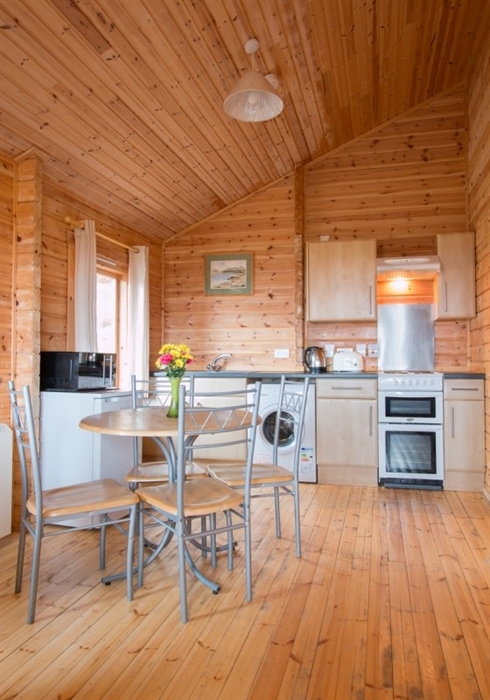 Fors Lodge is just outside of Tobermory and sleeps four people in a double and twin room. 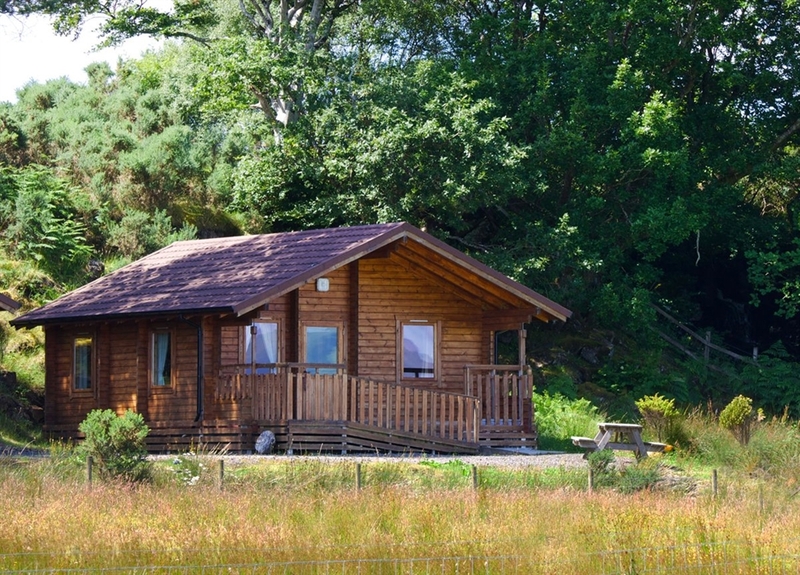 The lodge has good views over the croft and toward Loch Sunart. There is an outdoor seating and bbq area, and covered decking. 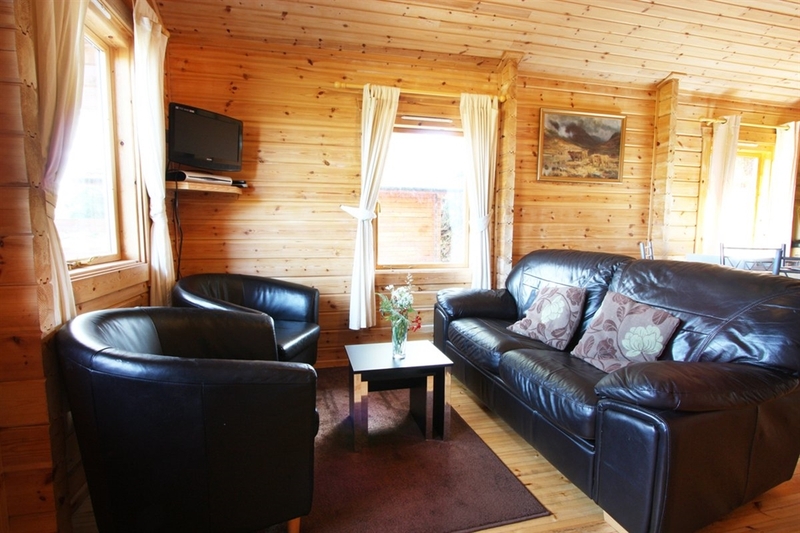 The main living area is an open plan space with sofas, dining table and kitchen. The bathroom has a shower w.c. and basin. 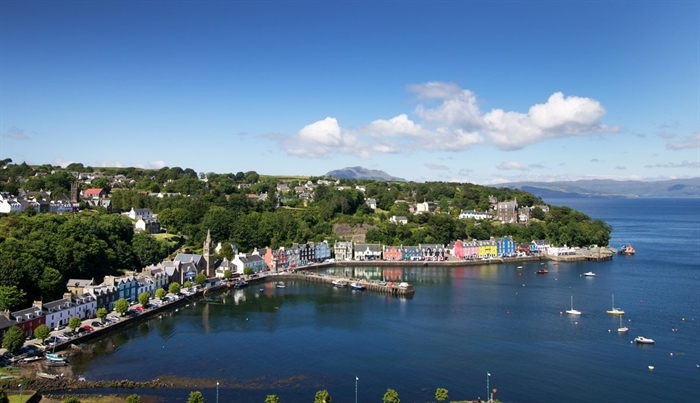 Tobermory is just a short walk away and there are many shops, cafes and restaurants to explore, as well as boat trips departing from the harbour.